Aluminum die casting is one of the most cost-effective ways to create metal parts. 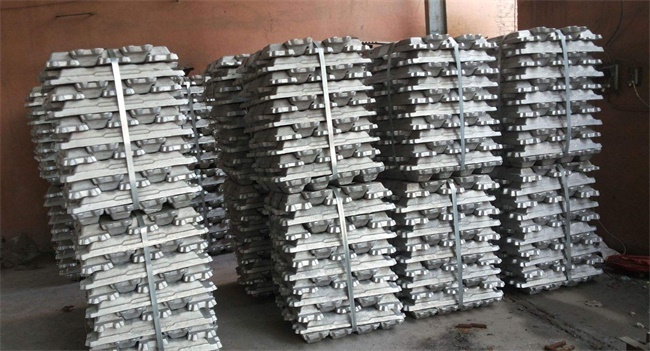 When you design to use Al alloy as your part’s material, you will consider about which aluminum alloy is most suitable to meet your product’s requirements. Here, we are going to talk about some aluminum alloy for die casting. A380 is one of the most popular materials for Pressure Die Casting. Benefits from A380, we can get parts in lightweight, corrosion resistant, strong and withstand high temperature. A380 also performs well at dimensional stability and thin walls casting, it can offers high electrical and thermal conductivity. Comparing to A380, A382 aluminum alloy not only share all the properties of A380, but also offer higher strength at high temperatures with less chance of cracking under heat. This is alloy is typically only used when you are forming intricate components and require very specific die casting filled characteristic. Due to the material’s properties, A360 is difficult to cast. However, it does offer higher strength at high temperatures, better ductility and higher corrosion resistance, so if your product’s have high application, A360 can be took into considerations. Are you looking for manufacturer to make your parts? TEAM Rapid offers pressure die casting service to meet your needs. We provide low to high volume manufacturing service for your different quantities needs. Want to know more about us? Contact our team at sales@teamrapidtooling.com today! Can the same mold be used in molding 2 different materials?